Please join us for our October luncheon as we welcome a panel who will discuss the opioid epidemic affecting our community. 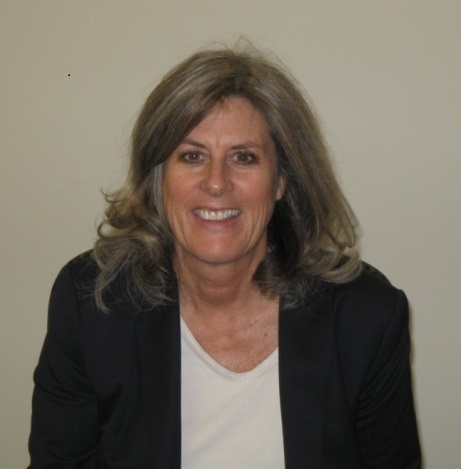 Our panel will feature Maureen Dee, Executive Director of Treatment, Prevention and Recovery Programs at Catholic Charities Corporation. Ms. Dee was born and raised in Uruguay, South America and has worked extensively as a bilingual social worker. She has a Master’s in Social Service Administration (MSSA) from Case Western Reserve University, and a Master’s in Business Administration (MBA) from Cleveland State University. Ms. Dee has worked in the field of chemical dependency since 1978, first as a bilingual chemical dependency counselor, then as a supervisor and program developer. Since 1997, she had the responsibility over the entire alcohol and drug service system of Catholic Charities Services Corporation in Cuyahoga County (greater Cleveland area), and subsequently as of January, 2010, is Executive Director over all behavioral health. These services operate out of nine service sites and employ 160 staff. They include residential, intensive outpatient, and outpatient for substance use disorders, mental health, foster care and adoption, and employment readiness. Panel features Maureen E. Dee, Executive Director of Treatment, Prevention & Recovery Services, Catholic Charities. Ms. Dee will be joined by an FBI Agent from the Drug Task Force who will discuss efforts to combat the distribution of drugs in our community. We will also hear from a graduate of the Catholic Charities’ treatment program who will share his brave journey of recovery and hope. Cancellation Policy: If you reserve and are unable to attend, please call the office (216-589-9852) to cancel by noon the Monday prior to the luncheon to avoid being charged for the event. No refund will be given if reservations are canceled after 12:00 p.m. the Monday prior to the luncheon. This entry was posted in past events on August 7, 2018 by suejosecretary. Lord, we truly believe in You, increase our faith. Lord we trust in You, strengthen our trust. We love You, Let us love You more and more. We worship You as our first beginning, may we long for you as our final end. † May we do what You ask of us, in the way You ask, as long as you ask. May we love you as our Lord and God and see ourselves as we really are — Pilgrims in this world, Christians called to respect and love all whose lives we touch.